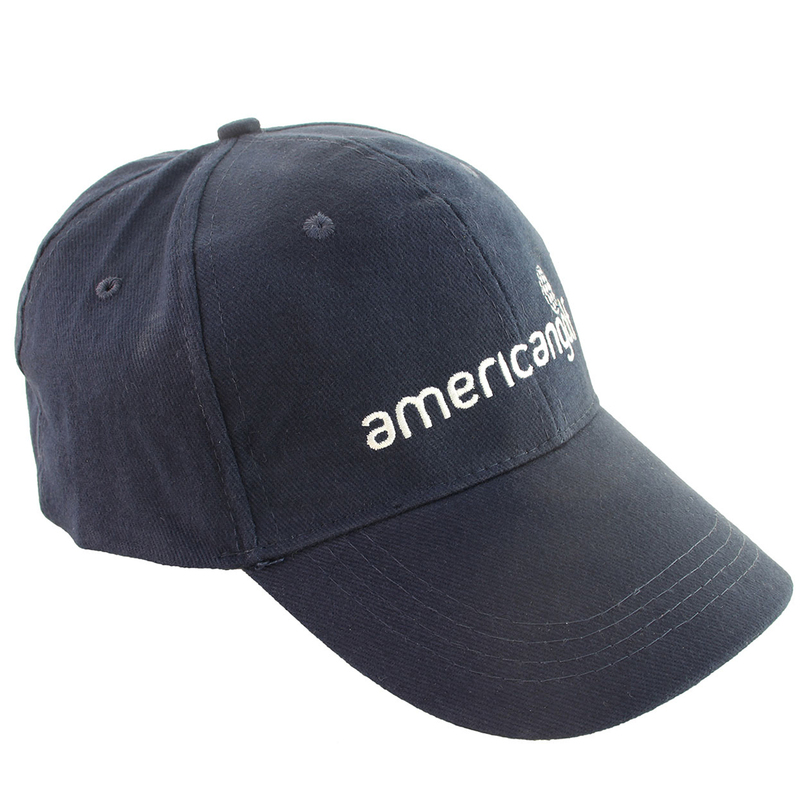 Avoid harsh glare on the golf course, with this stylish golf cap from American Golf. 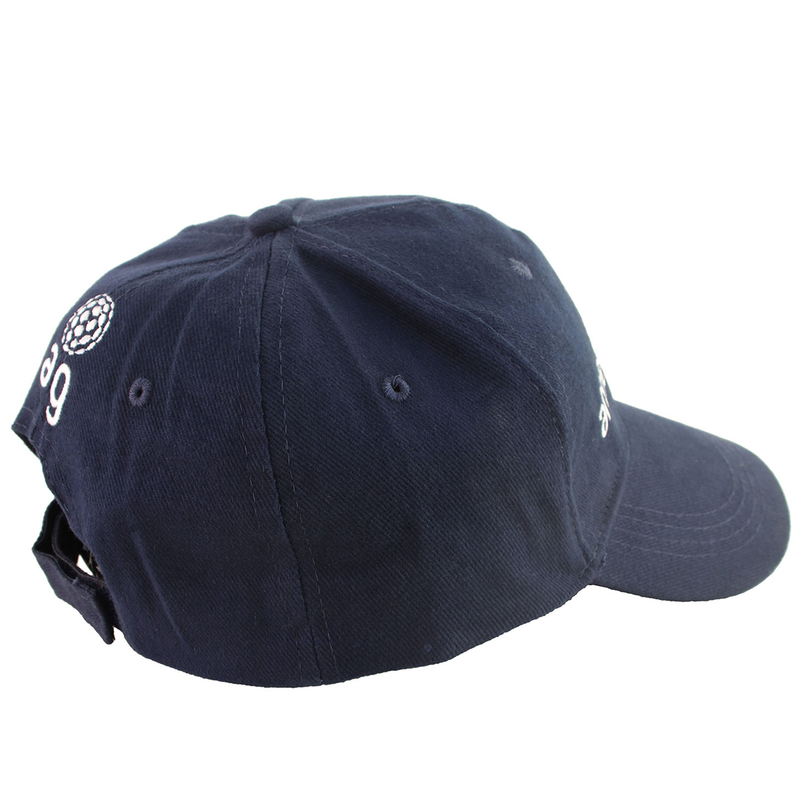 The cap has a one size fits all design, and has an adjustable closure at the back for a more secure fitting. Constructed with a breathable material with eyelets, to allow air to circulate, keeping you comfortable during your round of golf. Other details include American Golf embroidery at the front, and AG brand logo to the rear.